I recommended Songza on the Mac Power Users a month ago and I've received several emails thanking me for it. 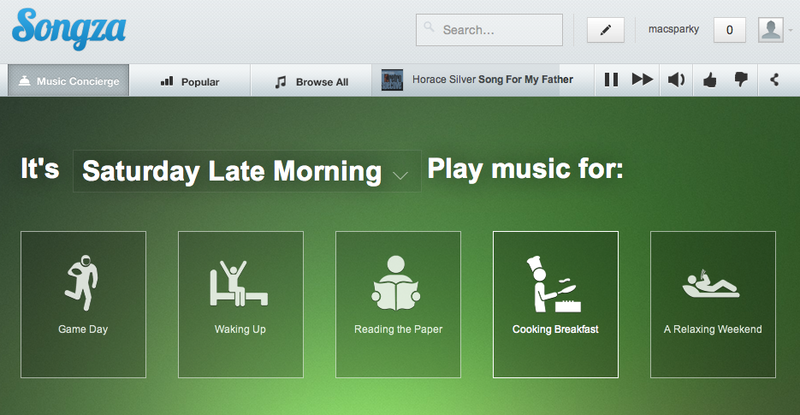 It is a free music service that will select music for you based on the time of day. I prefer their music selections over Pandora and I use it all the time.